Increase IT Systems Stability, Reduce Downtimes. Running an IT department in many ways is no different than running a manufacturing plant or service operation. All have to identify when there are breakdowns, bottlenecks, quality issues and other things which impact service/production. The key goal is to identify the problem as quickly as possible and restore service. In the best case, try to identify the problem before it impacts service. Most IT organizations are not good at this because they use a diverse set of one-off tools and manual processes across different parts of their infrastructure stack. As business management looks at IT as another service department they will start or are starting to ask the key questions that they would of any operations based department. Why are my application services down or performance slow? Why does it take so long to identify the problem and fix it? What are we doing to avoid these problems in the future? Who is the single point of contact for resolving issues or the one throat to choke? 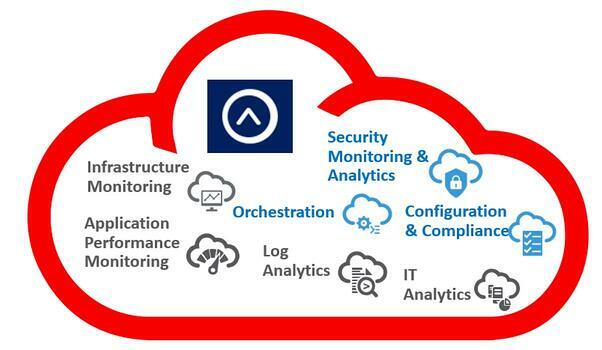 In this webinar, we will discuss how Oracle Management Cloud (OMC) can help answer these questions. OMC is a centralized unified platform tool to manage your heterogenous infrastructure. We will present use cases dealing with performance monitoring, log analysis and others as time permits. 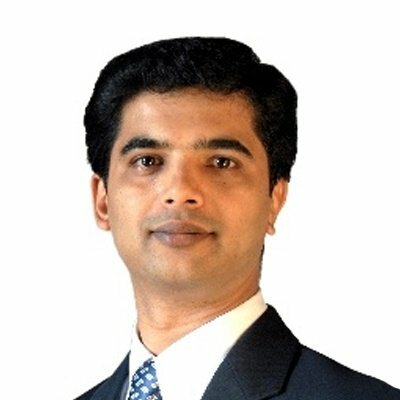 Thennappan leads the Indian Operations of OneGlobe's Cloud Technologies Practice. 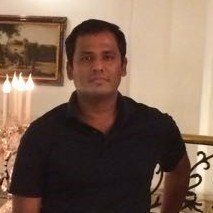 He has significant experience in infrastructure design and achitecture having delivered complex solutions for several global customers both on-premise as well as cloud. He has leveraged appropriate Systems Management tools to exceed SLA targets and in delivering exceptional services ranging from expedient support to process optimization. Suresh has over 21 years of experience in Sales, Management Consulting and IT Consulting. In his current role he is responsible for evangelizing and Value Selling Oracle Management Cloud to customers, helping customers eliminate multiple information silos across end-user and infrastructure data, enabling faster trouble-shooting and providing the ability to run IT like a business.